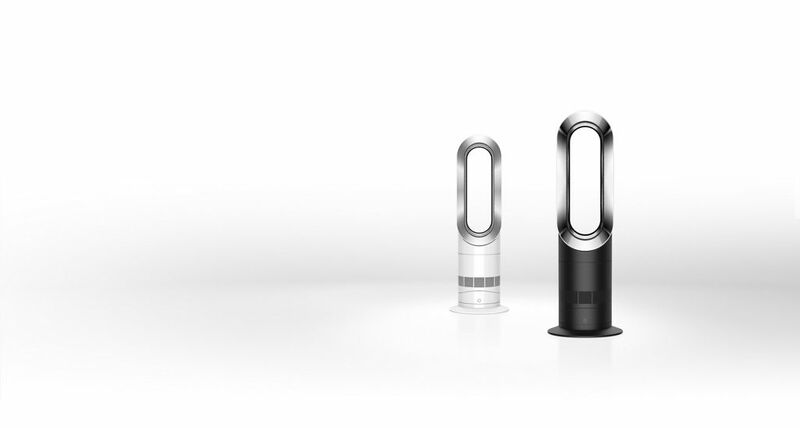 Dyson Hot + Cool™ fan heaters. Dyson Hot + Cool™ fan heaters. Jet Focus control. Air Multiplier™ technology amplifies surrounding air, projecting a stream of powerful, smooth, high-velocity airflow.